Since 1972, HCMS has been offering children ages 18 months to 8th grade an individualized experiential education. 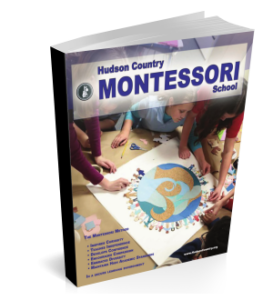 Located at 340 Quaker Rodge Road, New Rochelle, NY Hudson students enjoy a three acre campus and occupy 12 classrooms in two different buildings. 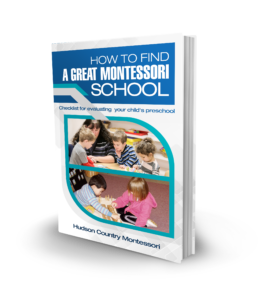 We welcome you to visit our location for a personal tour, or explore our programs and philosophies by selecting a link on the left-hand side of this page. Our campus upcoming events are listed on the right side, as well as recent items of interest for parents and students. Our hours are from 7:30AM until 6:00PM, Monday through Friday.